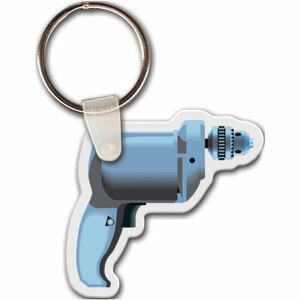 Clip your brand onto the minds of clients and customers with our custom printed promotional carabiners. 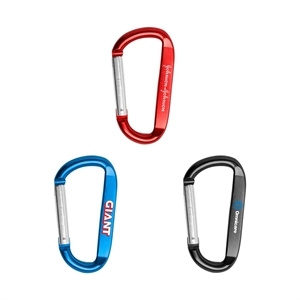 Because of their size and shape, our customized carabiners are useful for holding more than just keys. 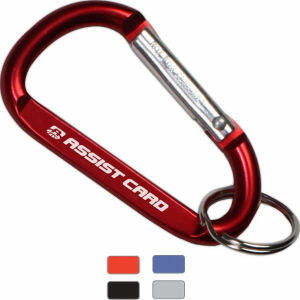 Imprinted logo carabiners are wonderful giveaways for any event or promotion. 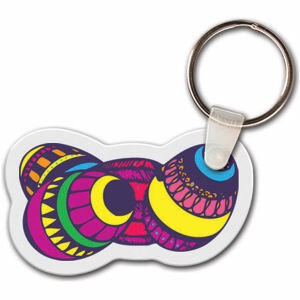 You can hook them to your pant loop or join them to any other keychain you have. 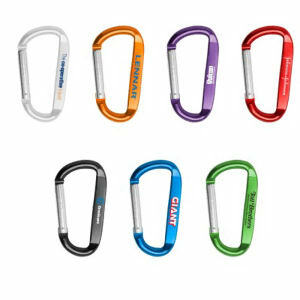 Custom carabiners are perfect for anyone with a job that requires many keys like janitors, realtors, and event managers. Hikers and people who work a lot outdoors love using personalized carabiners to carry items such as water bottles while out and about! 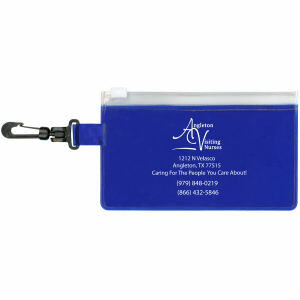 Custom promotional carabiners are an inexpensive but stylish giveaway product for those on a budget. 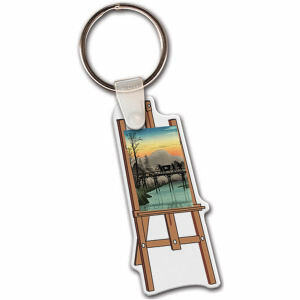 We’ve even got multi-function custom carabiners, such as ones with pens or even hand sanitizers! 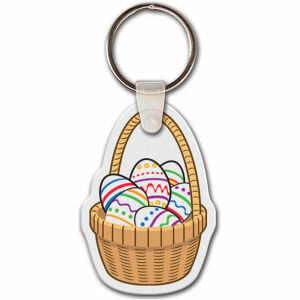 Custom imprint them with your company name and logo, and start handing them out to customers and clients at trade shows and launching day events!